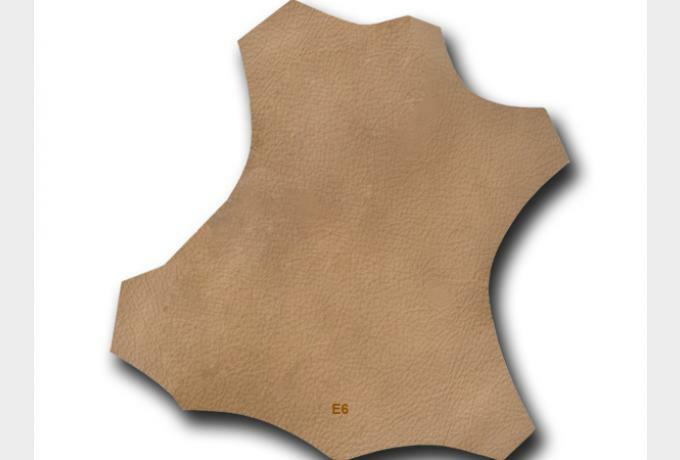 Genuine leather has the advantage of durability especially in high temperatures, which is essential mainly during summer. 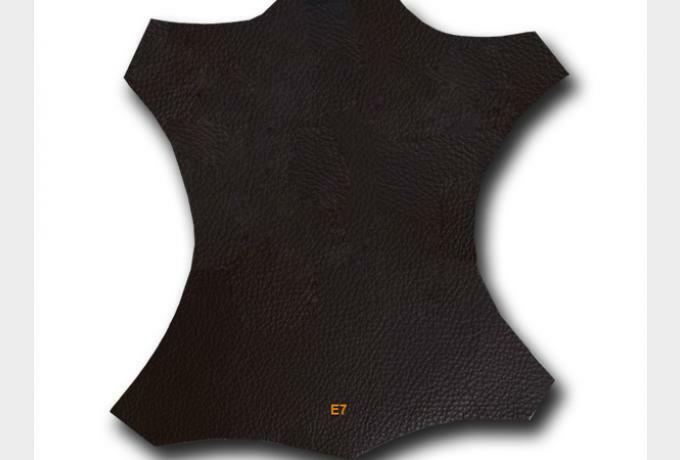 However, genuine leather requires regular care with special detergents and artificial seal fat to avoid dryness and to preserve its authentic look. Genuine leather should not be exposed to rain as it is not 100% waterproof. Long term sunlight exposure is to be avoided. Genuine leather is suggested for Café racer and classic seats, while aiming to keep their character and when it is reassured they are kept safe from outdoor conditions. 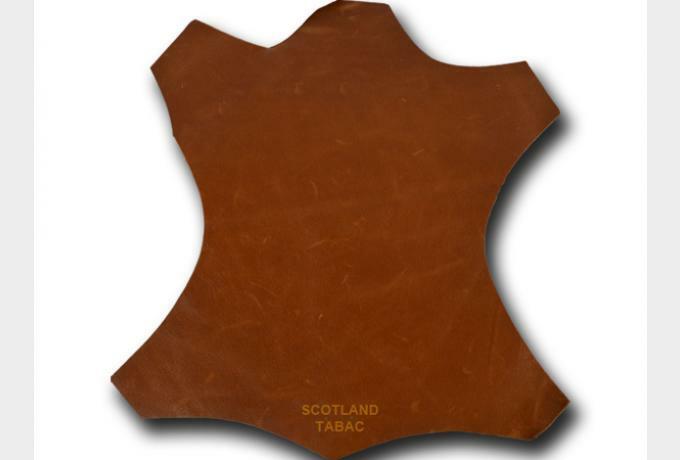 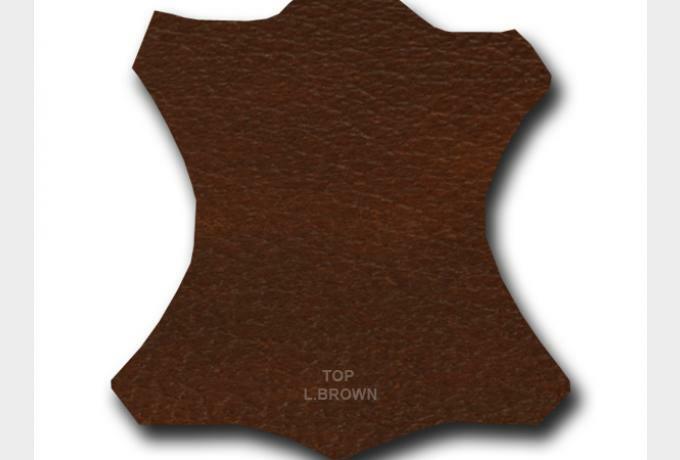 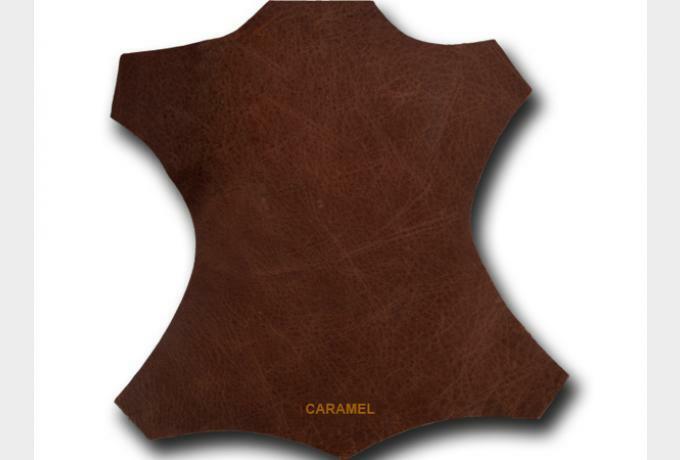 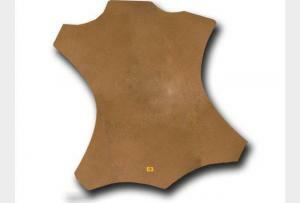 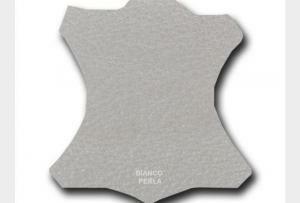 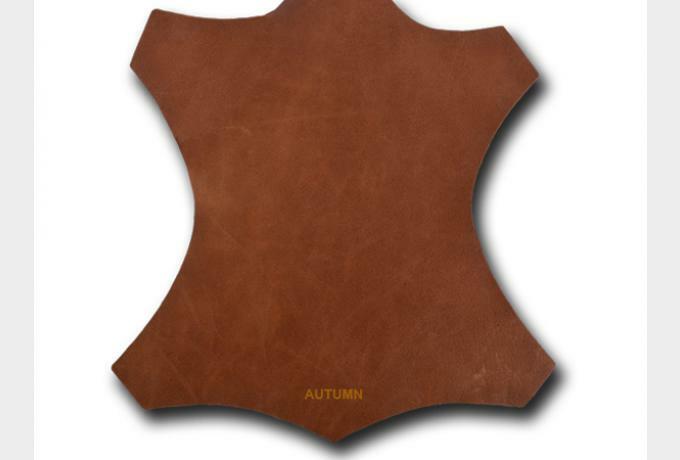 These leather materials got the well known texture of leather and are available in eight different colors. All of them offer original classic looks to your motorcycle. These leather materials have the classic texture of genuine leather; however they got a particular glaze, which differentiate them from all other leather materials. This leather material has intense relief classic leather texture has been commonly applied in the automotive industry in the past. It is ideal when aiming to obtain classic style. 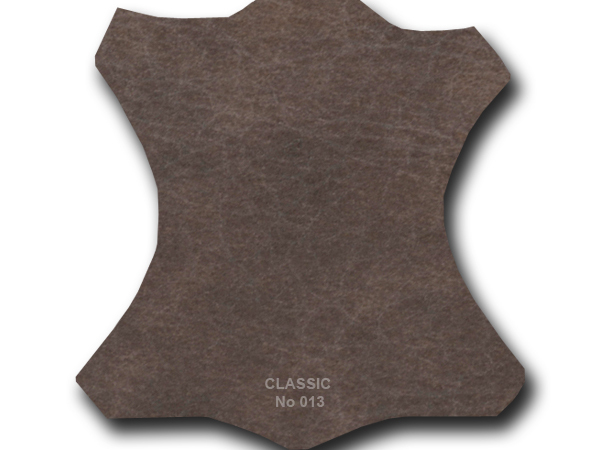 This leather series presents appealing leather textures in unique colors and shades, capable to fit a significant variety of motorcycles and of almost any look. Nubuck is made of the top-grain of the leather that has gone through a special process and is similar to suede. It has the trait of changing shade when smoothly touched. Nubuck match most motorcycle styles and is chosen in order to emphasize quality and to increase the status of an exclusive motorcycle. This material is usually selected for the upper part of the seat cover. 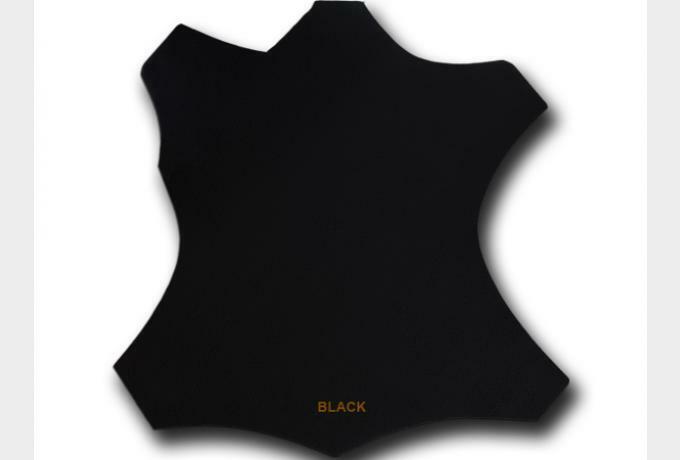 It has smooth texture which is easily scratched, so the seat should be kept protected when not in use. Furthermore, it is not waterproof, it should be dry cleaned without any use of chemicals and it should not be exposed to rain uncovered. 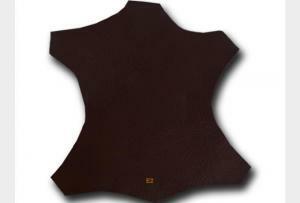 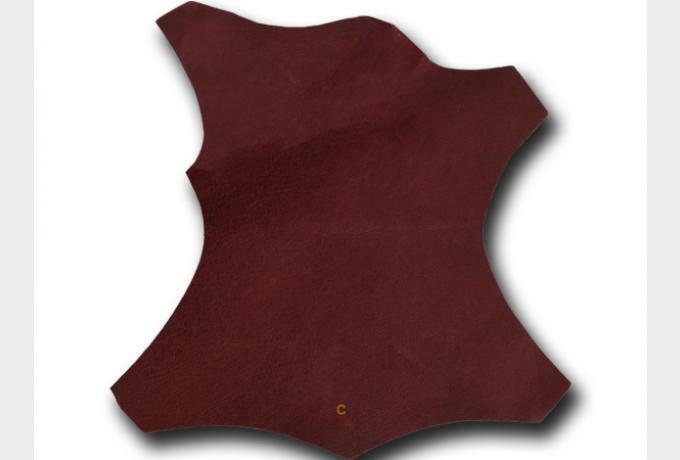 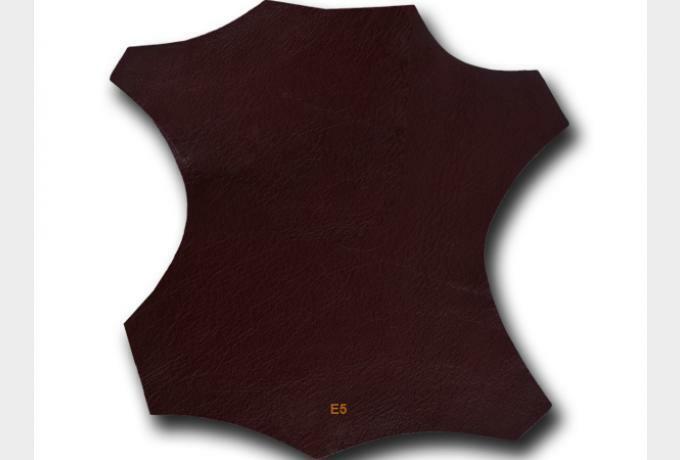 A category of leather fabrics, with several distinctive and unusual textures, such as Croco and Napa. 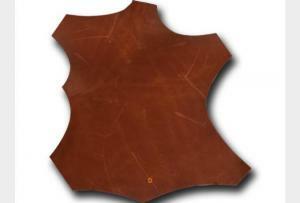 They are available in natural shades, complying with the pattern of each leather type.